We recruit several Junior Consultants to our graduate development programme every year, giving promising young business professionals the chance to gain experience right across the markets we work in. Baxendale is attractive to those wanting a career through which they can make a positive impact. We asked Helen Ots, who has been with Baxendale since October, about her experiences so far. 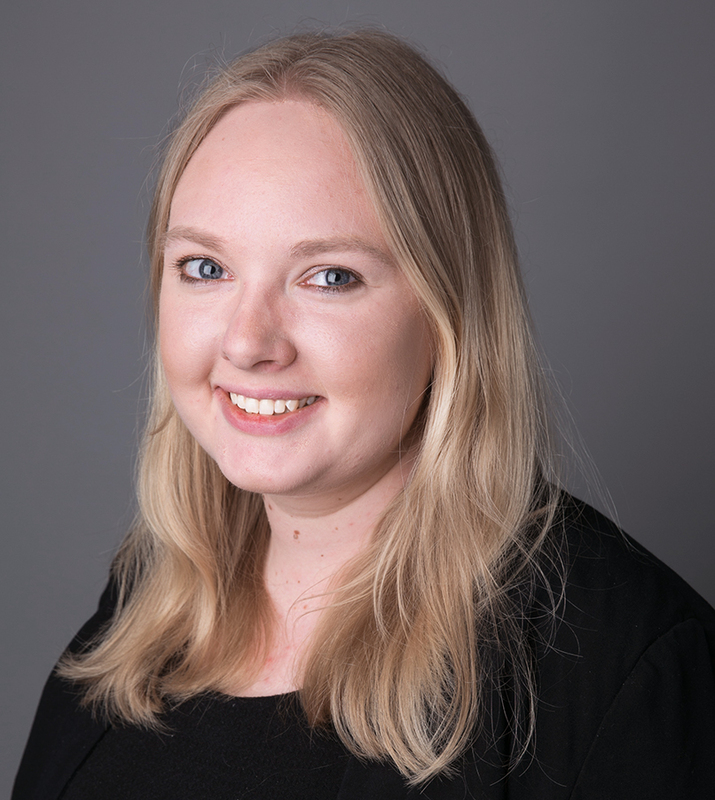 “I graduated from Loughborough in 2015 where I studied Management Sciences with emphasis on data management which gave me a grounding for the impact reporting I do at Baxendale. I did three years at university and one in industry. At the time, the majority of opportunities open to me were to work for large corporates but I knew I wanted to gain experience at an SME so took the role of Enterprise and Employability Intern at the Students Union. If you’re interested in joining the Baxendale team, email careers@baxendale.co.uk to be the first to know when we are next open for applications.